RCP are proud sponsors of the Keystone Trust, recognising and contributing to the growth of our industry through supporting New Zealand’s up and coming property and construction students. 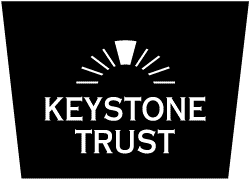 Through our sponsorship of the Keystone Trust, we are pleased to be associated with quality New Zealand organisations representing a wide cross-section of the property sector. Companies who share the vision of encouraging and supporting exceptional young talent and providing them with opportunities in our sector, irrespective of background. 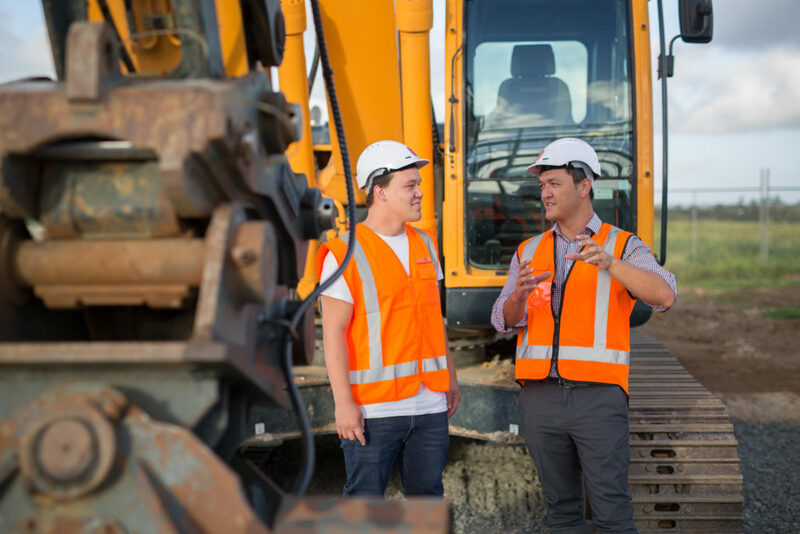 As part of Keystone Trusts ‘Pay it Forward’ vision that we support, we are in turn providing New Zealand’s youth with opportunities to exercise ingenuity and drive, and creating tomorrow’s leaders in an ever growing and evolving industry.